Yvonne Min Photography specializes in Headshot services to capture your Confidence & Style to showcase to your future clients & employers. Offering multiple packages to fit your needs & provides high-resolution files to use at your disposal. 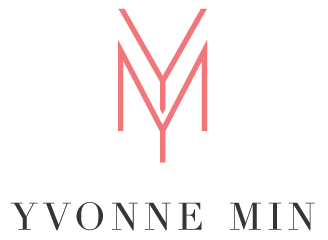 Learn more about Yvonne Min Photography's background and experience in headshot photography. Serving the Thornton, Denver, Northglenn, Westminster & Broomfield Colorado areas. YOU NEVER GET A SECOND SHOT AT A FIRST IMPRESSION. We live in a world of digital imagery. What does your image say about you? I promise that I will take one of the best photographs you have ever had of yourself. Trust me.